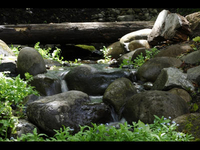 There is nothing like the appeal of running water in a landscape to quiet the city din and enable us find relief and relaxation in the urban environment. 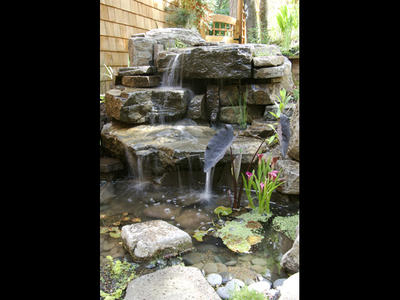 Stone and water combine to create myriad effects of sight and sound and enhance the ambiance of any setting. 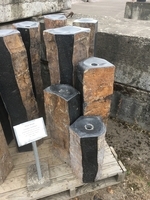 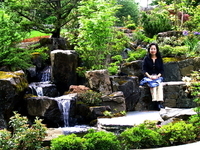 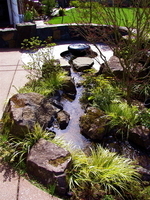 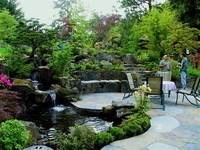 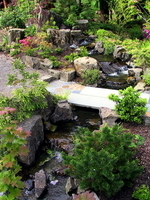 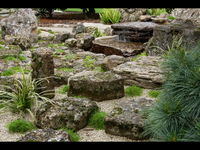 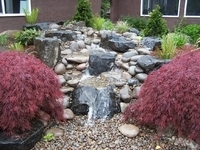 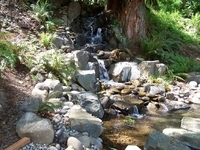 Whether a dramatic waterfall, babbling brook or peaceful pond, water features are as diverse as our imaginations but will simply alter your feeling about your landscape forever.